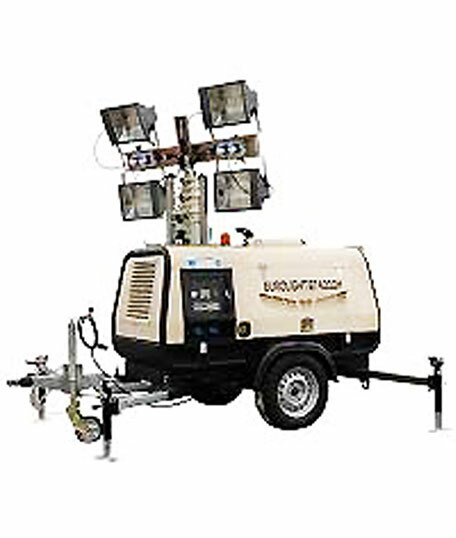 The BT 4000 Mobile Light Tower is perfect for roadworks, construction sites, events, airports/ports, military applications and emergency services. The unit boasts a 9m mast and has outstanding wind stability when the outriggers and jackstands are fully deployed. Other features include: rugged leaf spring suspension for off-road use, an automatic panel light to illuminate controls and additional plug points for power tools, phones etc.